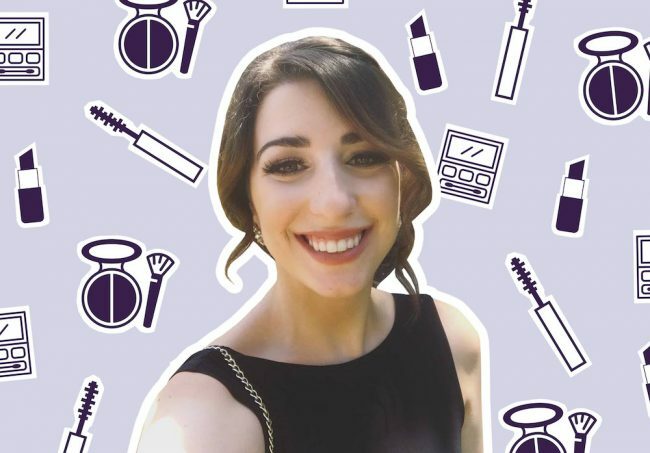 Welcome to The Beauty Files, where HelloGiggles editors and contributors share what exactly they put on their faces, and why. We want to take you on this voyeuristic journey because we believe makeup means something different for every single person — applying makeup is a conscious, intimate decision we make almost every single day, and there’s usually a method behind the madness. Join us every week as we spill the beans on beauty products, and feel free to submit your own Beauty File. E-mail us at [email protected]hellogiggles.com! Lastly, I moisturize with CeraVe PM and dab on the Lancer cream under my eyes. Then I doze off, pretending that six straight episodes of Forensic Fileswon’t seep into my dreams.